The Black haircare industry is grossly underestimated, and knowingly so. Market research firm Mintel estimated the size of the 2012 market at $684 million, with a projection of $761 million by 2017. But Mintel also wisely notes, “What’s missing from these figures are general market brands, weaves, extensions, wigs, independent beauty supply stores, distributors, e-commerce, styling tools, and appliances. If all of those things were to be taken into consideration, the $684 million in expenditures could reach a whopping half trillion dollars.” Half trillion as is in $500 billion. That’s more than double Greece’s Gross Domestic Product. Hair is an important aspect of Black female culture, so it’s unsurprising that we potentially spend that much money on our hair. Good Hair, the 2009 documentary by comedian Chris Rock, shined a spotlight on the business of black hair, particularly our use of relaxers and weaves and the sources of the extensions so many women sew into their hair. 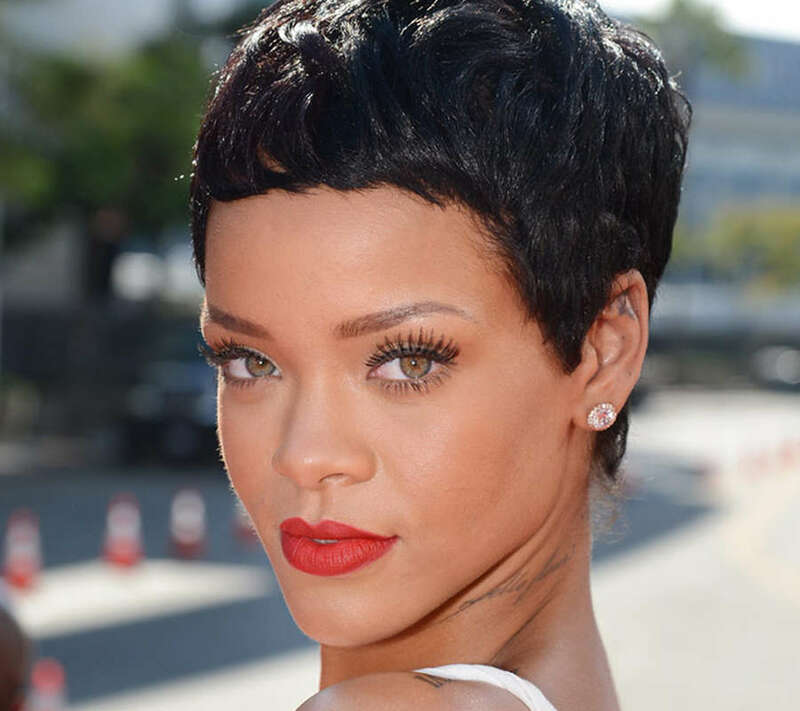 Since Rock’s reveal of the industry, much has and hasn’t changed in the world of Black hair. We’re still spending a lot of money on our hair. The market remained relatively unscathed during the recession, while other industries faltered and since then Black haircare has seen moderate but steady growth. All product categories within the market have factored into the industry’s overall growth except for relaxer sales, which, since 2008 have declined. 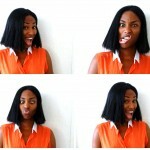 According to Mintel, “Relaxers represent 21% of the black haircare market with expenditures at $152 million, down 15% since 2011 due to the natural hair trend.” Interestingly enough, despite the growing move from relaxed hair to hair that is not chemically treated (natural hair), sales of weaves and wigs also experienced growth. Mintel reports “Nearly six out of 10 Black consumers wear a wig, weave, or extensions, which enables them to switch up their look.” Wigs and weaves may still be a part of Black hair culture because hair versatility is somewhat intrinsic to the culture. Many Black women change their hairstyles frequently, no matter the texture. Fake hair allows for even larger pool of hairstyle options and when used correctly, can give one’s real hair a break from manipulation and hence mitigate breakage. 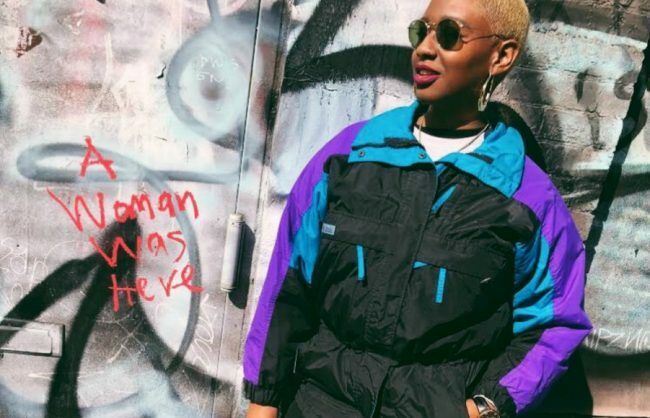 While Black women continue to spend significantly on their hair, albeit in shifting product categories, more “mainstream” brands and retailers are entering the market. Having acknowledged the potential of the market, brands like Pantene Pro-V, Dove and Suave are pursuing it by either (1) adding ingredients Black women look for in hair care products into their own existing products; (2) releasing new dedicated product lines for Black hair; or (3) by purchasing companies that already cater to black hair. Although these companies stand to increase competition within the industry, particularly within the rapidly growing natural hair category, they’re faced with the fact that Blacks are more likely to buy products from Black-owned brands. Big business lacks the credibility of smaller brands who often are users of their own products and have built strong relationships with their consumers by sharing their own hair stories. 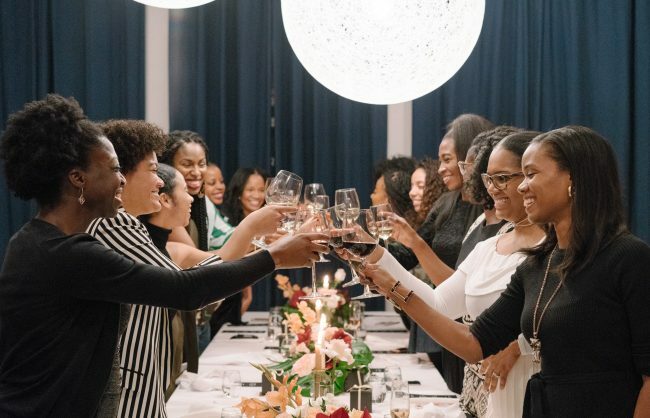 What’s more, as the marketplace changes—increased competition, shifting consumer tastes and a consumer segment that has galvanized online—niche media networks like ours, Un’ruly Media Network, have sprouted up, helping big and small brands navigate and stand out in the market, as well as properly connect with Black women. A desire for authenticity as well as efficacy: More and more products that specifically cater to natural and/or transitioning hair have entered the market. Among those new products are products from several brands who previously sold relaxers, like Naturally Silk Elements and Dr. Miracles. However, the ingredients of products from brands who have or also sell relaxers have been met with critical reception. 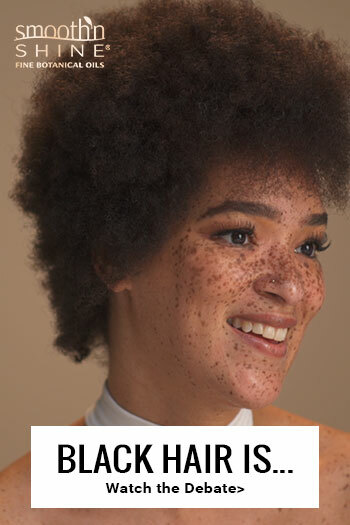 Black women with natural hair, colloquially known as naturalistas, are wary of brands merely seeking to exploit the huge business opportunities that exist in the Black hair market, especially the natural hair segment. They’re not just looking for efficacy but also authenticity. As can be seen in this round-up of Black-owned natural hair product lines. Birth of “kitchen hair chemists”: There’s a growing demand for products with natural ingredients since one of the main drivers of going natural is keeping harsh chemicals out of your hair. Consequently, and in tandem with a growing DIY (do-it-yourself) Black hair culture, some women are choosing to create their own hair products using all natural ingredients. A small convenience sample of 20 YouTube videos regarding homemade hair products shows over 980,000 collective views. Women are replacing shampoos with Apple Cider Vinegar washes and deep conditioners with egg, mayo and honey mixes. 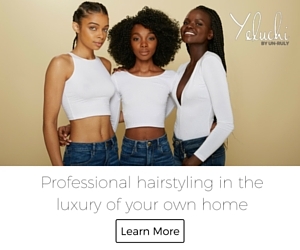 Forgetting their hair stylist: Speaking of DIY, YouTube and the Internet in general, has played an important role in the growth of the natural hair movement, allowing more women to gain access to natural hair care information and inspiration. 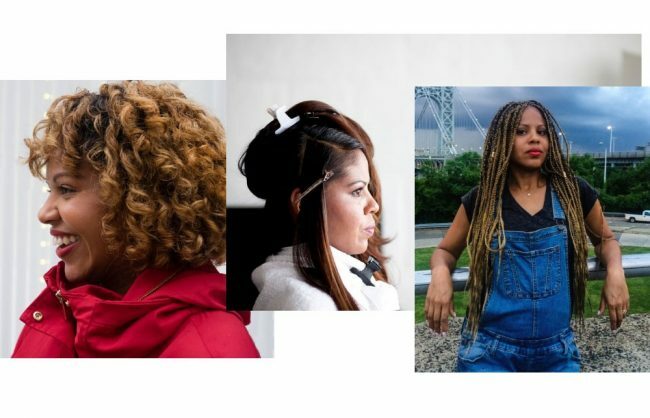 As a result, more women have begun foregoing hair stylists for their own self-styling and care. Natural Hair site, Black Girl Long Hair, asked their readers: “When it comes to natural hair, are you DIY (do-it-yourself) or do you depend on natural stylists?” 47% responded DIY, 23% try DIY methods but are struggling, 25% go to a stylist on occasion, and only 5% said they still use stylists regularly. Changing Purchase Patterns: Another consequent of the Internet and the still-evolving natural hair movement is changing purchasing patterns. Most Black women purchase hair products in Beauty Supply stores, which offer a wide range of Black hair products. But now with the wealth of information online about these products, as with products outside of the hair category, many consumers are researching and deciding about a product before they get to the store, whereas in the past a purchase decision was made in the store based on brand recognition and/or word-of-mouth. While word-of-mouth is still a major decision factor, (per Mintel, 42% of women are very or somewhat influenced by blogs/message boards/internet) many women are buying hair products online because often times the products they want, like Obia Natural Hair Care line, have limited retail distribution. Meanwhile, natural hair beauty subscription boxes like CurlBox, allow women, whether they be self-proclaimed product junkies or new naturals, to try new products on a monthly basis. The Black hair industry is going through an exciting period. The changes that are occurring are leaving the market open to potentially big shifts—shifts in tastes and in market share. The market is in a state where it can potentially take a whole new direction and it’s also fertile ground for new entrants who have a genuine interest in meeting the unique beauty needs of Black women.